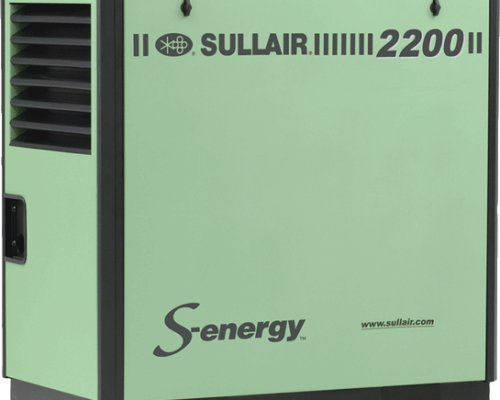 Cummins-Wagner distributes and services namebrand process equipment including pumps, boilers, refrigeration systems, air conditioners, and more. We work closely with consulting engineers, wholesalers, design build engineers, and residential end-users, providing aftermarket services and quality assurance. If you can’t find the equipment you need on our product list or line cards, our Engineered Process Solutions (EPS) Group designs customized package based on individual needs. We stand behind all our products, going beyond the requirements listed on the equipment manufacturer’s warranty. Once your product arrives at your jobsite, we help you with installation, startup, troubleshooting, maintenance, repair, performance analysis, quality assurance, testing, and, in some cases, replacement. We continually offer education, training, support, advice, and onsite evaluations, keeping you up-to-date on industry trends and new products. 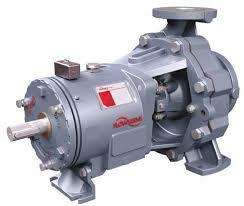 We sell, service, and maintain a wide variety of fluid handling pumps. We sell compressed air and vacuum equipment products from name-brand companies. 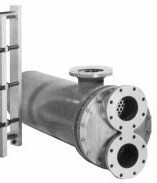 We sell and service heat transfer equipment from leading manufacturers to support processes such as steam generation, refrigeration, and HVAC.